We’ve just released our first full EP with the amazing Stroboscopic Artefact’s today. Here’s what some nice humans said about it. Strong stuff. 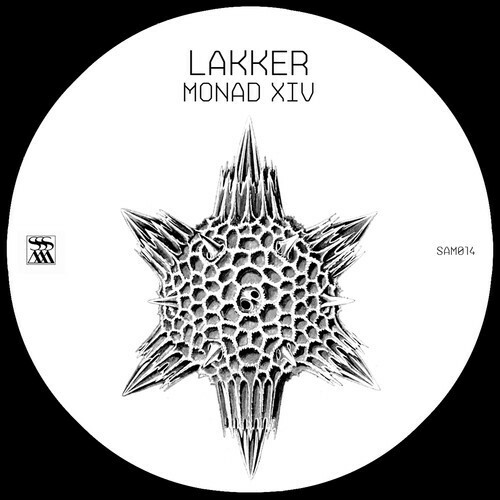 The club tracks are as prickly and particulate as Lakker’s best, but most interesting is ‘Asvattha’ which doesn’t really sound like any other ‘experimental’ techno I’ve heard before. This is at its best when he hits a hypnotic groove – I could listen to the first 20 or 30 bars of ‘Nevada’ for hours, but after that it just gets better through restraint. The opening section of ‘Asvattha’ could be Monolake (and as I’m sure you know, I mean that as a compliment), before turning into something that’s Lakker’s alone. An impressive EP.